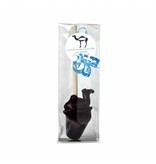 ChoCamel - Chocolate Lollipop made with Camel milk, for the best hot chocolate! 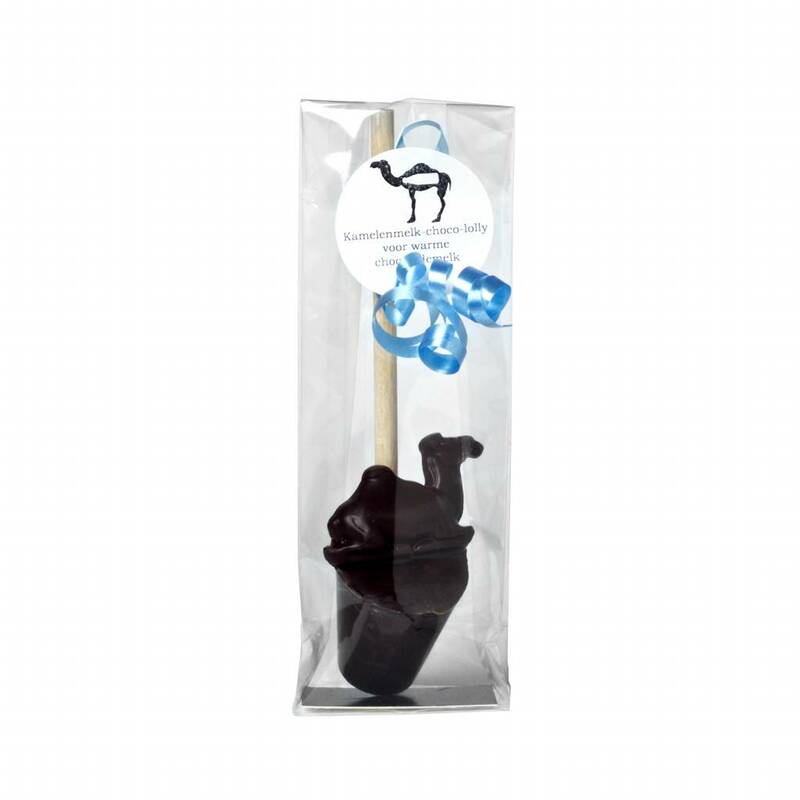 Home / ChoCamel - Chocolate Lollipop made with Camel milk, for the best hot chocolate! Commissioned by Kamelenmelkerij Smits, Vermeulen & Den Otter has made a new product! A delicious chocolate lollipop made with real cocoa and camel milk, to make the most delicious chocolate milk. Put the stick in good warm milk or water and the chocolate slowly dissolves. After a few minutes you have delicious chocolate milk! Also nice to give or receive as a gift!